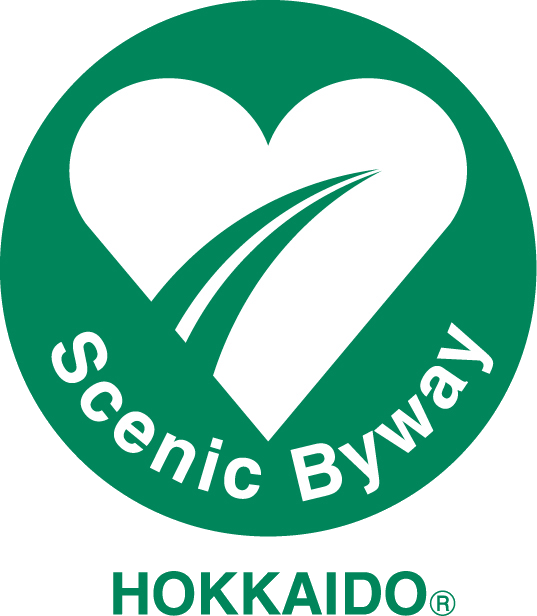 The name of the byway sums it up perfectly. This old frontier zone south of the Arkansas River marked the intersection of Native American, Spanish, French, and American territories. Thousands left their footsteps in this much traveled corridor-first the Ute Indians, then Spanish and American explorers, and finally traders, fur trappers, homesteaders, ranchers, and gold prospectors. Those bygone travelers viewed the same snow-capped mountains, jagged canyons, carpeted meadows, and aspen-covered hillsides that we marvel at today, and the signs of their passage remain. Historic buildings line the route, bearing witness to long-lost cattle empires, mining operations, and Victorian towns. Let this be your pathway to adventure. Frontier Pathways was designated by the U.S. Secretary of Transportation as a National Scenic Byway in 1998. 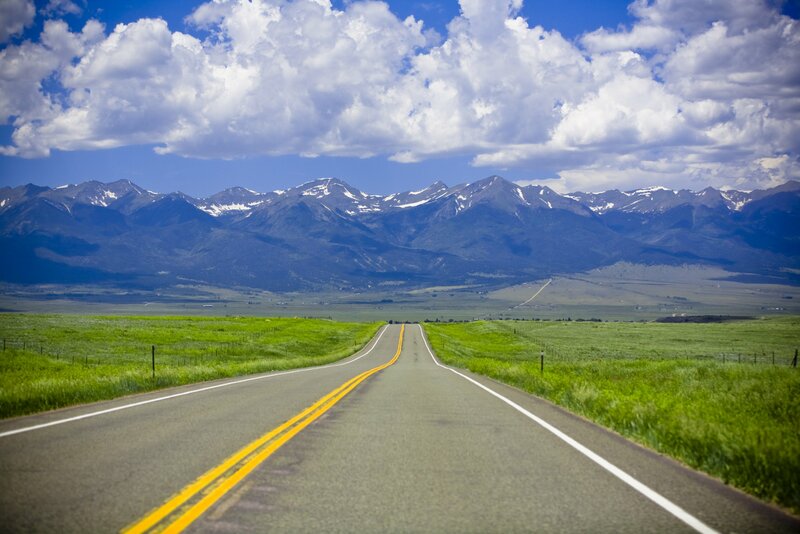 It is one of 11 America's Byways® designated in Colorado.